Welcome to Salem Missouri, located in Dent County in the awe-inspiring Ozarks of Southern Missouri. Whether you are planning a vacation, a float trip down one of our many streams or rivers or just planning to relocate to the area -- you'll love all that Salem Missouri has to offer here in the Ozarks. 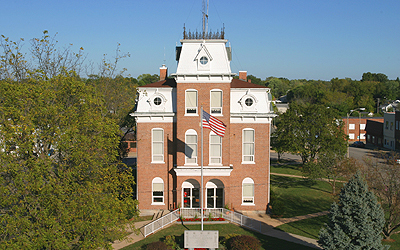 Salem Missouri is a picturesque town known for its friendly, honest and hardworking people. Missouri experiences 4 distinct seasons with an average yearly temperature of 54 degrees. We invite you to contact United Country Salem Realty of Salem Missouri. We can save you time and money in locating Missouri Real Estate throughout Dent, Reynolds, Shannon, Crawford, Texas and Phelps County and the areas that surround Southern Missouri and the Ozarks in Salem Missouri.